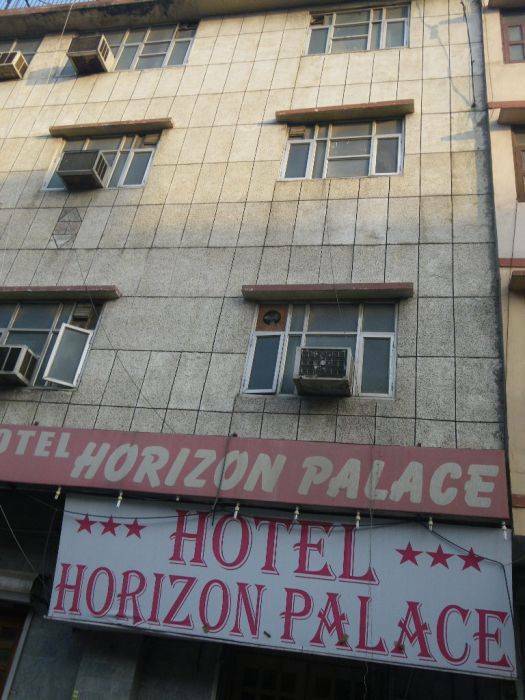 Hotel Horizon Palace is most popular backpacker hotel accommodation in Karol Bagh New Delhi. It is 2 Minutes Walking to largest shopping area of India & Just 10 Minutes from New Delhi Train Station. 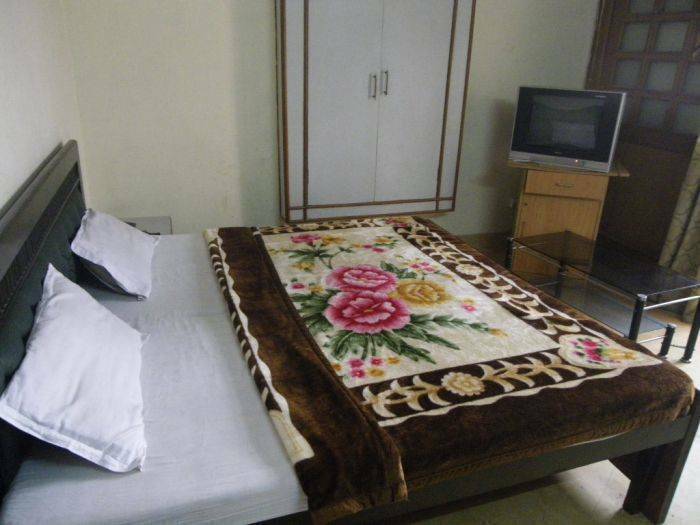 with hot & cold water 24 hrs , internet access, Travel Desk Same day Laundry services etc. Deluxe room with complementary breakfast, air-conditioned, with attach bath room Provide complementary airport pick up who arrive by any international flight. Flight details must be advice at the time of booking. 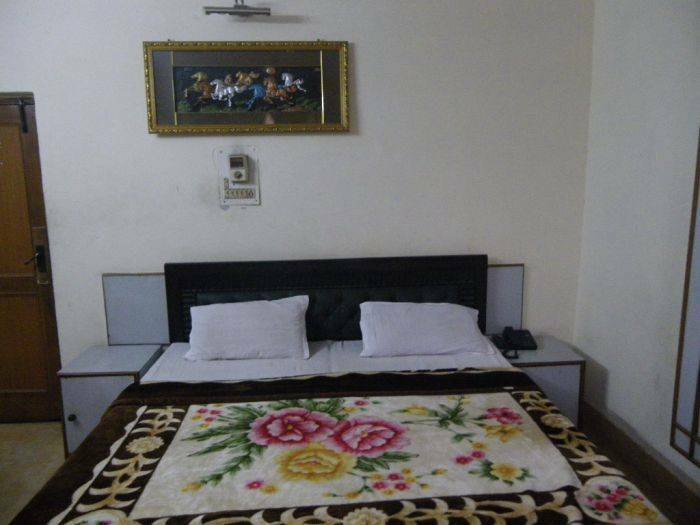 Super deluxe room With Complementary Breakfast , air-conditioned, attach bathroom with 24 hrs hot & cold running water, Provide complementary airport pick up who arrive by any international flight. Flight details must be advice. 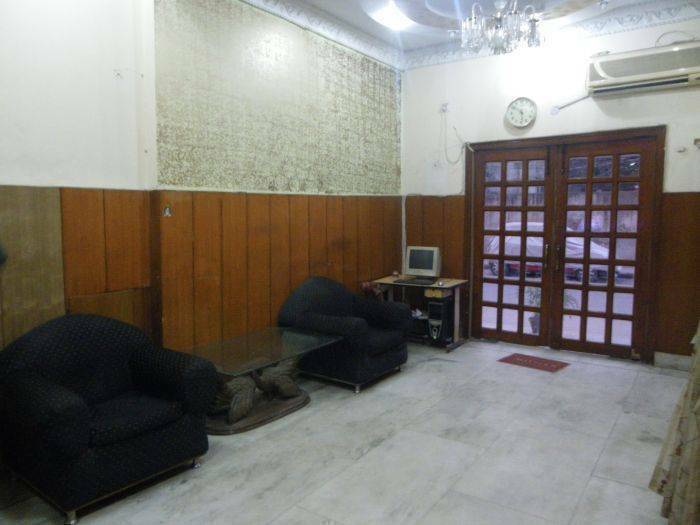 The hotel is located in Heart of Central Delhi, with market on its doorstep, and many theaters, restaurants, mall's and cinemas nearby. 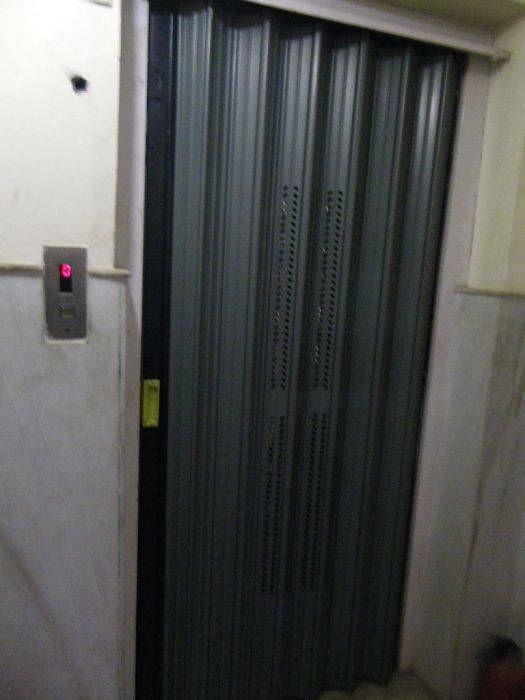 You can reach Hotel Horizon Palace from airport by taxi about 350. 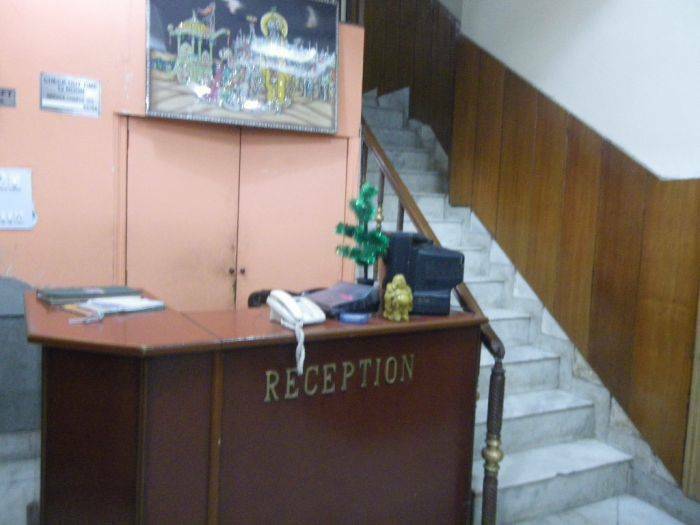 00 Indian Rupees , City center to hotel by metro 10 Indian Rupees & old Delhi to hotel by metro 20 Indian rupees.